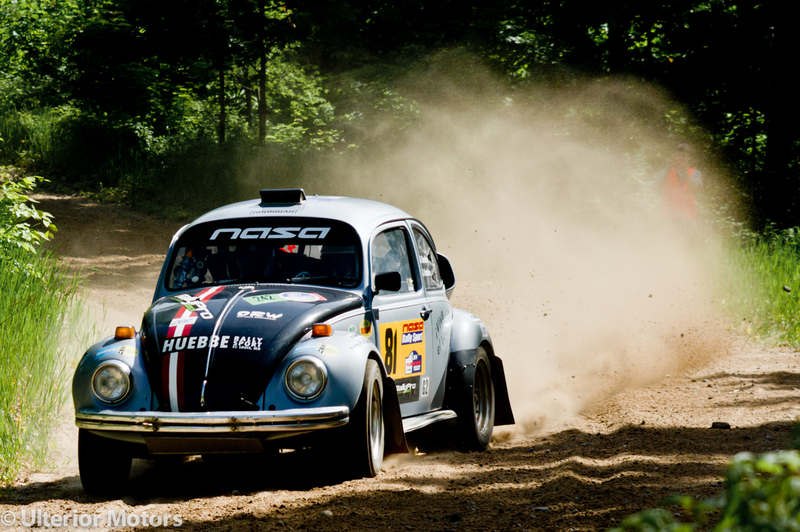 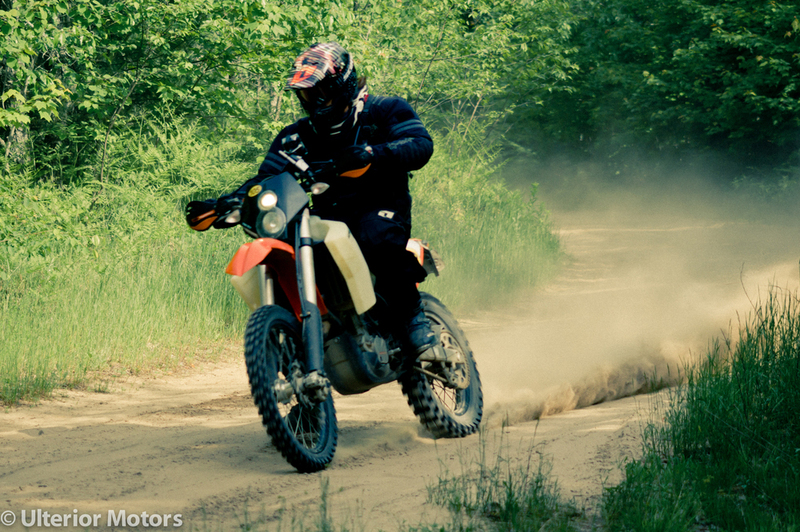 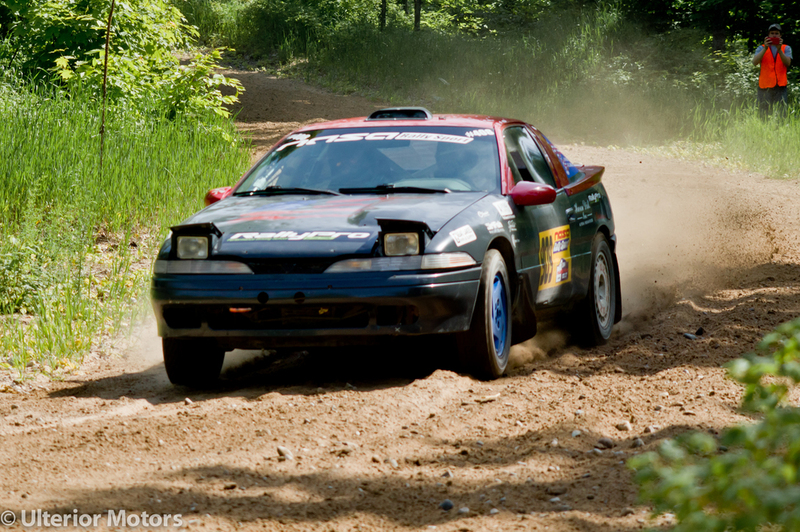 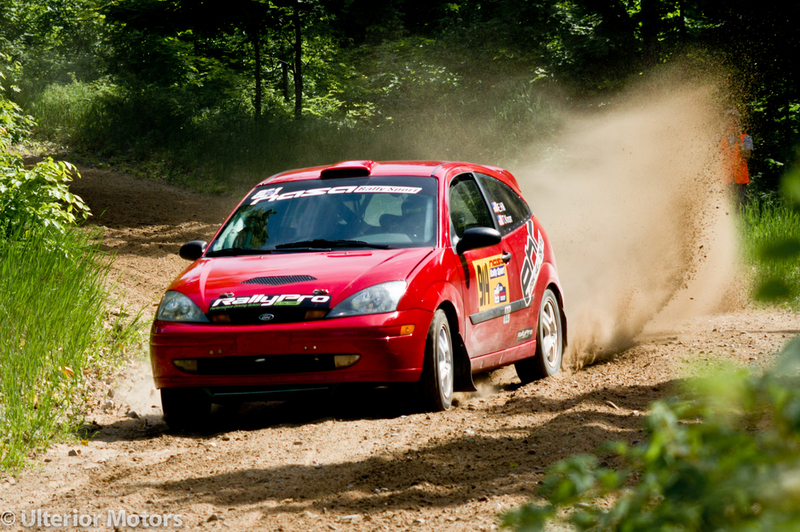 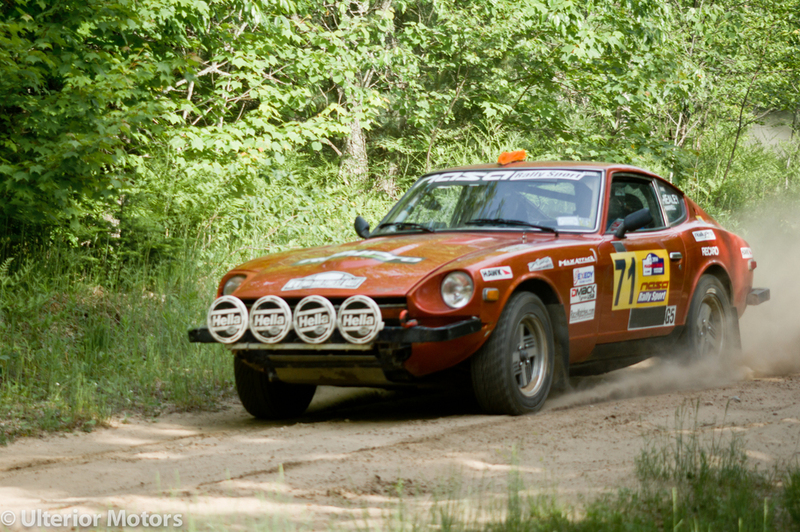 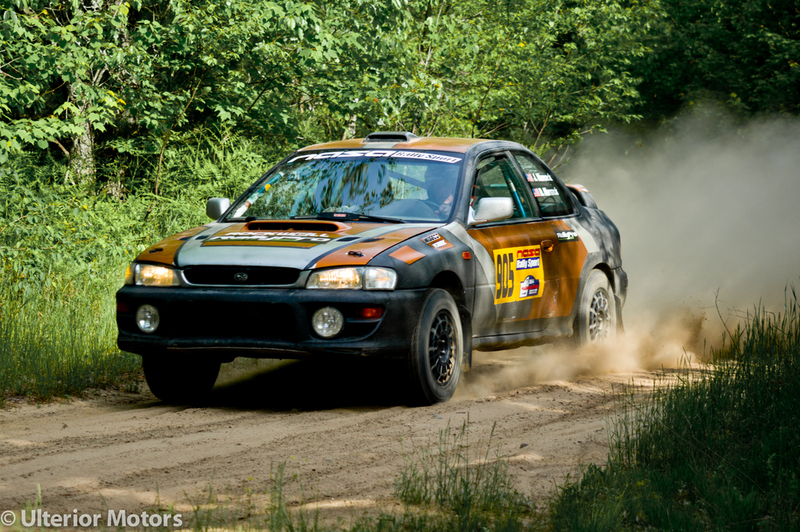 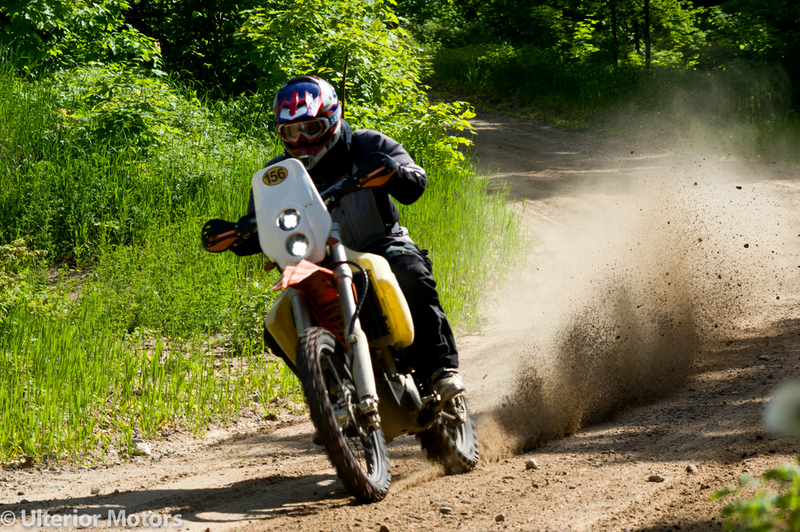 A few weekends ago, I headed up to Newberry, MI for the 2014 Magnum Opus Pro Rally. 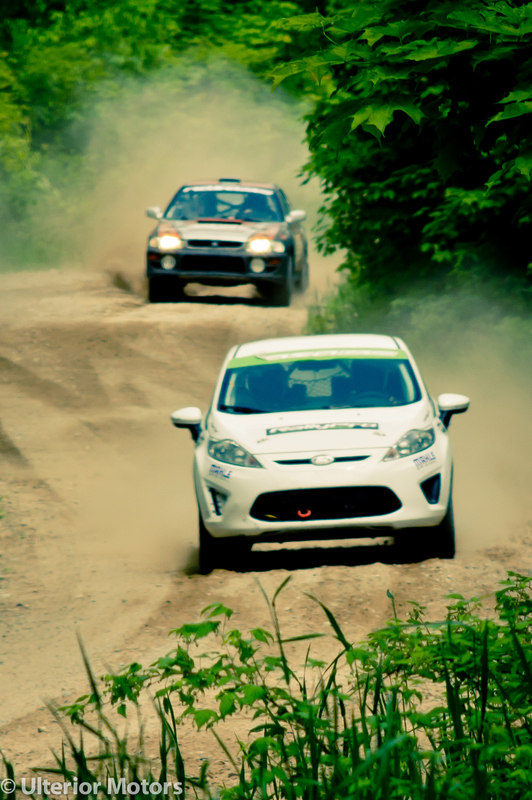 As with every rally I've gone to, it was a wonderful collection of supportive, enthusiastic racers going extremely quickly through the woods. 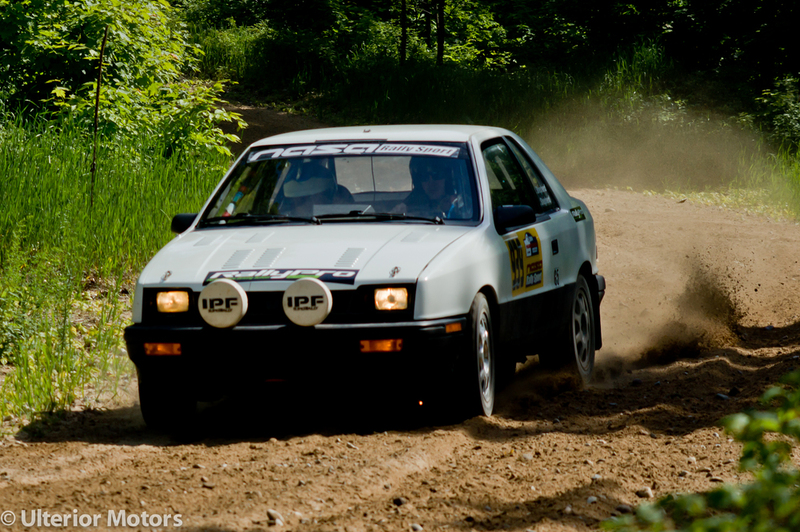 Often times while extremely sideways. 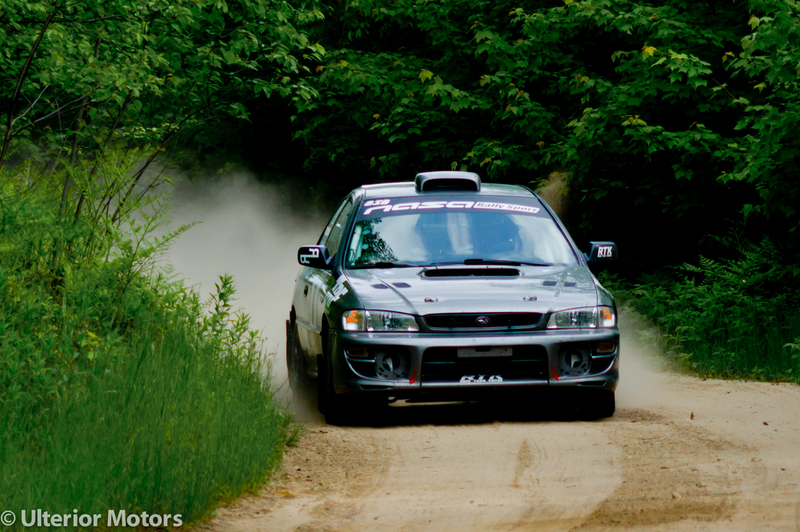 Takig advantage of this, I stood on the outsides of corners under the guise of marshaling and took a bunch of photos.